The photographer wanted a website to accent his dark and moody photography. There have been three incarnations of the website and they have always been Flash. 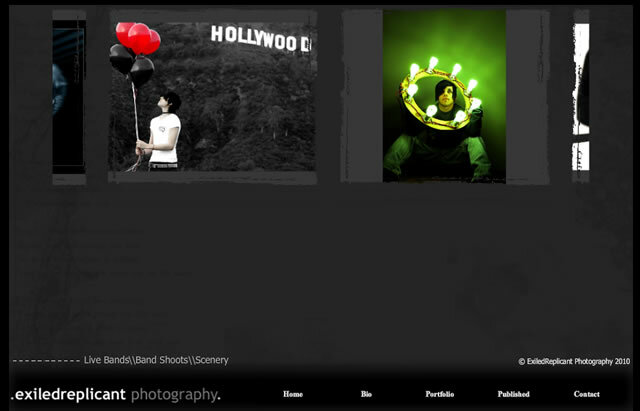 There is a backend interface made in Flash and php that Paul can upload photos and arrange galleries without any help.